We are on the North East corner of Regent Ave West & Lagimodiere, just behind the Domo gas bar 105-1605, Regent Ave W. You can call us at 204-222-4867. We are located at 299 Eaton Ave. You can call us at 204-482-6698. 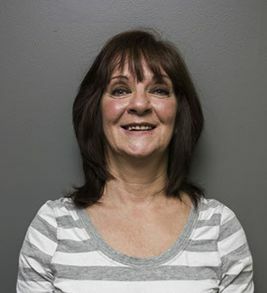 At Vandor Denture Centre, our motto is, “No matter the situation, there’s always a solution.” We see many personal situations that seem hopeless, but as smile experts, it’s our specialty to provide solutions and innovations in our industry! In fact, our office is the only one across the globe with break-through patented Canadian and U.S. denture technology that makes our denture art fabrication (particularly chewing capability and bite alignment) perfect every time. Our four-step denture process ensures the denture fit is perfectly molded to your mouth and your smile is uniquely you! We believe everyone deserves our best, so that’s why we only offer the most resilient and durable materials on the market. 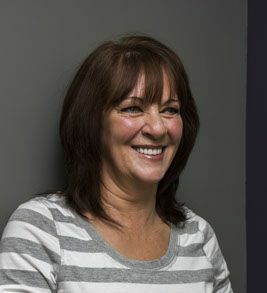 To see and feel the difference in our dentures, call us to book your free consultation today! 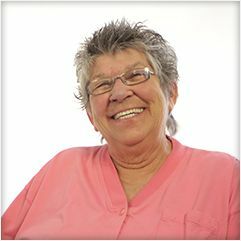 Whether you’re inquiring about complete denture replacement, first time (immediate) dentures, partial (cast-frame) dentures, a snap-on smile, or dental implants; knowledge is power. That's why we take the time to sit down with you, discuss all your options, and provide the information necessary to make a confident and informed decision. Of course, consultations are always free! We would love to hear your story. Call our office in Selkirk at 204-482-6698 or Winnipeg 204-222-4867. Meet the Denturist: Brock Vandor, D.D. Here's the man behind it all. Brock is a second generation Denturist who is following in the entrepreneurial footsteps of his father George. 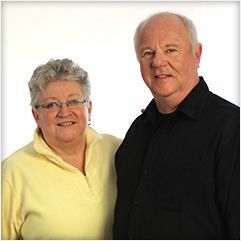 When George unfortunately suffered a stroke in early 2010, Brock, who had been working alongside him, took over the business and started a journey that would eventually lead to innovation and breakthrough denture fabrication methods. The legacy of the Vandor name has now spanned over 45 years and the expertise, innovation and entrepreneurial spirit still continues to grow. I haven’t felt this confident having dentures in 40 years. All of a suddenly it was as if they weren’t there. They’re wonderful. I am so happy it’s the best teeth I’ve had, I’ve had 4 sets this is my 5th set of teeth, and they are just beautiful. I’ve never had teeth so good. We know that your situation is unique and the subject of teeth can make you nervous, so we would love to meet you and hear your story in person. Take a step in the right direction and call our smile experts at 204-482-6698 for free advice or to book your appointment! We know that your situation is unique and the subject of teeth can make you nervous, so we would love to meet you and hear your story in person. Take a step in the right direction and call our smile experts in Selkirk at 204-482-6698 or Winnipeg at 204-222-4867 for free advice or to book your appointment. Never be without teeth! 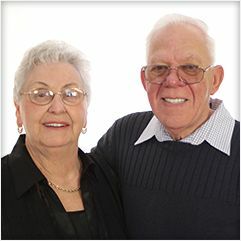 We do same-day dentures for your convenience. A cost-effective way to improve your smile. Implants are the ultimate permanent solution to replace missing teeth.